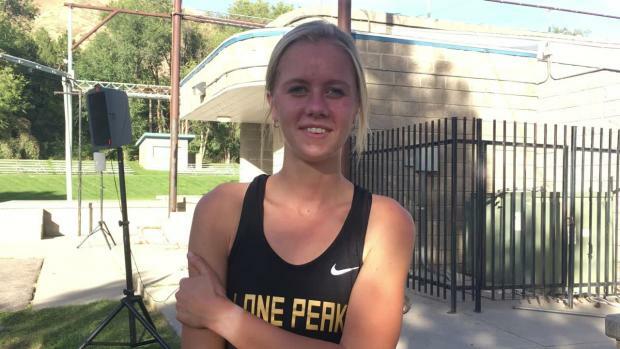 Ali Bybee is off to a fast start this season after winning the Pre Region 4 Meet just the other day. Ali ran the anchor leg of her schools relay team at Grass relays and finished with the 9th fastest time of the day given she ran most of her leg on her own. She is looking to lead her team to a State Championship and hopefully after that a spot at Nationals. 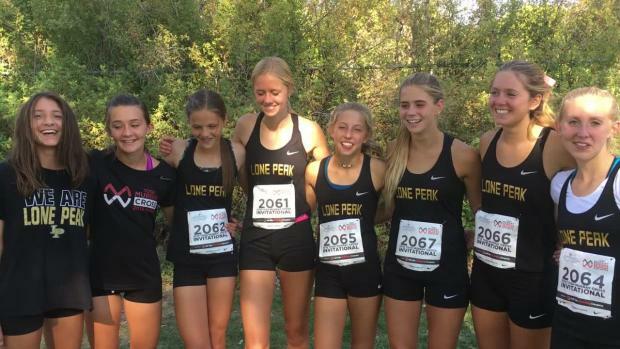 Lone Peak definitely has all the right pieces in order to make that happen. I first started running because all of my family ran. 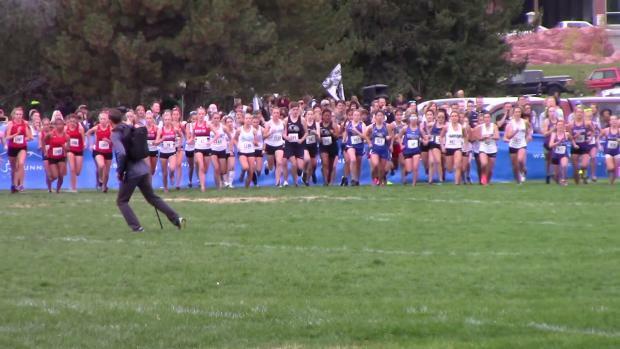 I also played soccer and knew running would help my cardio and keep me in shape for soccer, but when I got older I realized the better sport was cross country/track anyway. My favorite workout is anytime all my teammates are feeling good so we can take turns leading a set. My least favorite workout is when we the start the set with the boys so we start racing them instead of hitting our individual times. I practice how I race, so I've learned to practice with confidence in myself. The night before every race I have a bowl of vanilla or mint ice cream. 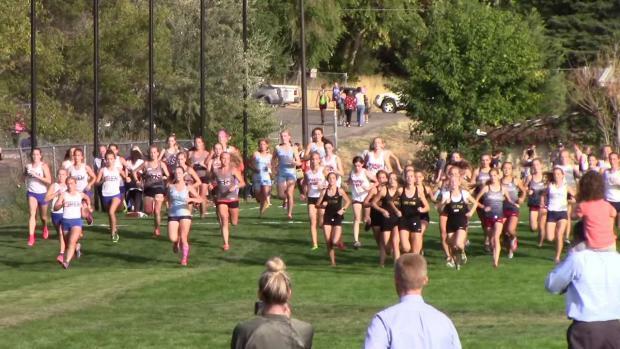 I ate a bowl of ice cream the night before one of my races as a freshman, and my race was great the next day so I've continued the tradition. 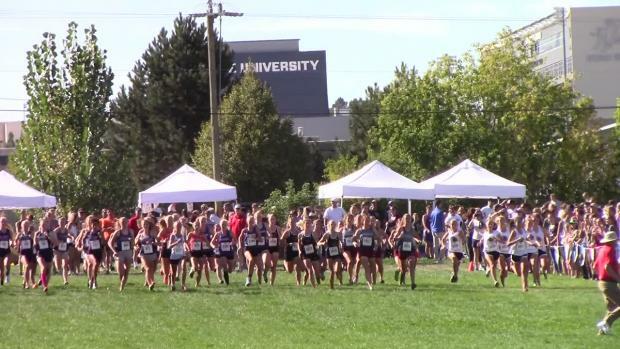 My most memorable cross country race was racing at the Murray invite with my team. It was one of the first races of the season and we weren't really sure how we would do, but we all came together and pushed each other. We were super happy with how we did, and It really got me pumped for the rest of the season. Right now I am trying to keep my options as open as possible when it comes to college. The recruiting process is super exciting, and I'm excited to see how this season plays out. The biggest goal I have this season is to qualify for NXN with my team. 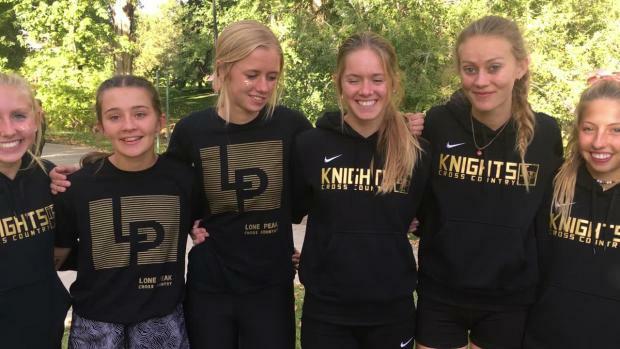 A lot of the girls on our team are pretty young, so I'm exciting for the years Lone Peak has ahead of them.